On Saturday 22 April 2017, the March for Science took place for the first time in over 600 cities around the world. In Sweden, activities were held Stockholm Gothenburg, Uppsala, Umeå and Luleå. The initiative originates from the USA, and involves scientists and the public coming together to highlight the importance of science and using research-based knowledge in society. One of the key messages is that science knows no borders and that diversity and openness are what characterise science. 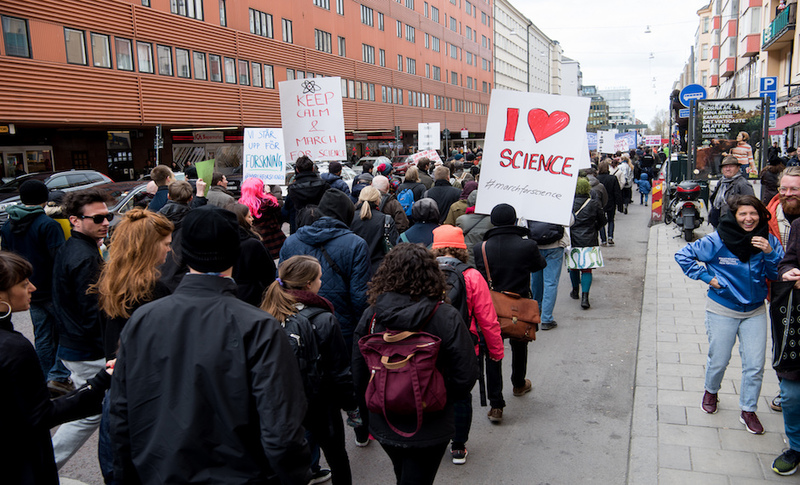 The March for Science in Sweden received the support of over 80 partner organisations. Many individuals also volunteered their time to help with the planning and running of the Stockholm March for Science, which was coordinated by VA (Public & Science). VA was also responsible for coordinating promotional activities for the March for Science in Sweden and setting up the March for Science Sweden website. 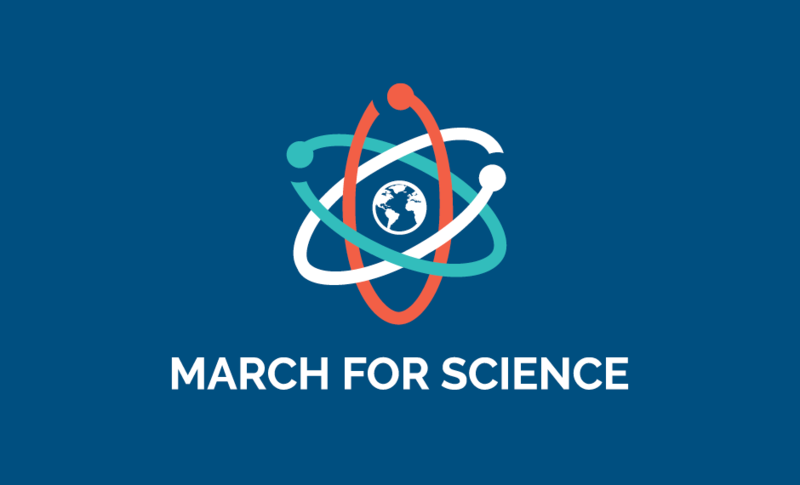 In 2018, new marches were held on 14 April in over 200 cities worldwide, including Luleå, Lund and Stockholm in Sweden, under the banner Science Marches On. Building upon the momentum generated through the March for Science, in 2018 VA coordinated a new campaign on “How do you know that?” (Hur vet du det?). 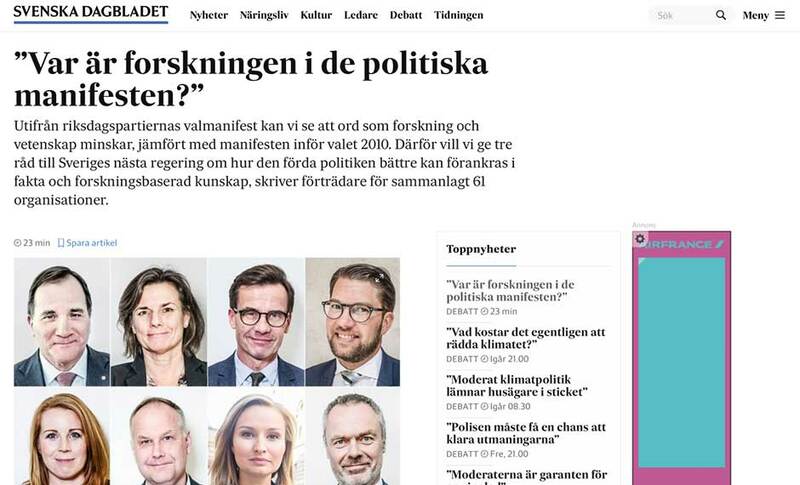 Its overall aim was to increase the use of scientific facts in political debate in the run up to the Swedish general election in September 2018. The campaign was launched on 14 April to coincide with global Science Marches On activities. The campaign was supported by around 70 Swedish organisations committed to improving understanding of what science is and how it can be used to build a better society. These include representatives of trade unions, research funding organisations, associations, companies, authorities and universities. For further information about activities in Sweden contact Lotta Tomasson at VA.
March for Science in Sweden – Join us! On Saturday 22 April 2017, the March for Science will be taking place in over 500 cities around the world. 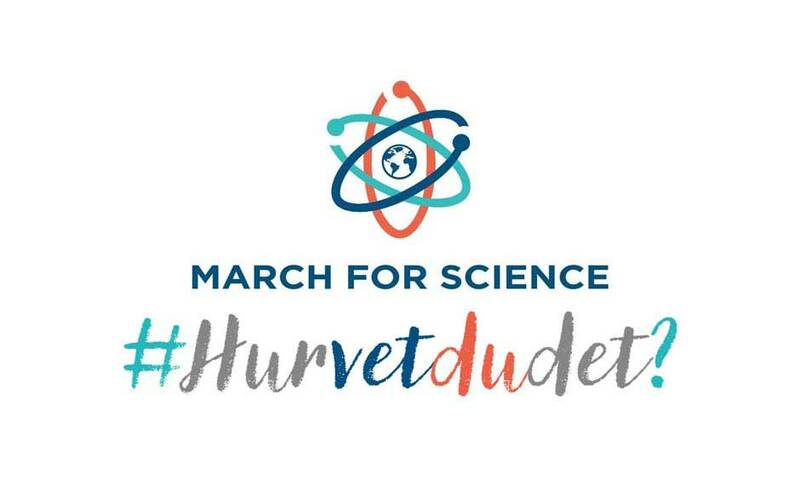 Thousands of people are expected to participate in Swedish marches to celebrate science taking place in Stockholm, Gothenburg, Uppsala, Umeå and Luleå. Over 80 Swedish organisations are supporting the initiative.